Bear and Bubbles Wall Decal – Cutout Collection. 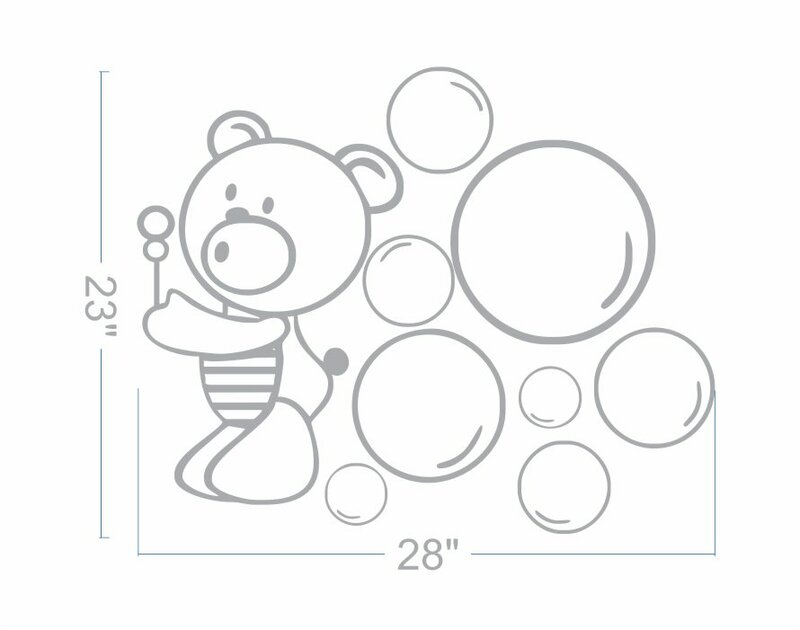 Our Bear and Bubbles Wall Decal for Kids room are made with cut edge vinyl. 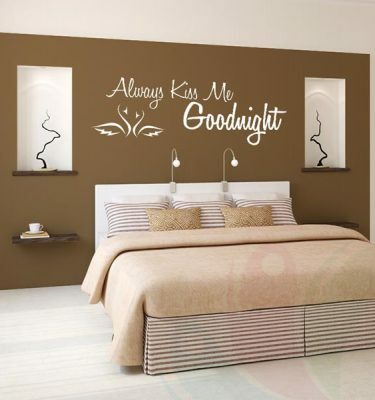 It can be applied to any indoor flat wall surface. 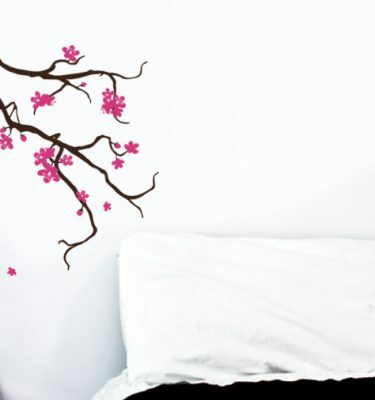 All the design is individual cut, but it comes all in one piece with transferring tape for easy installation. 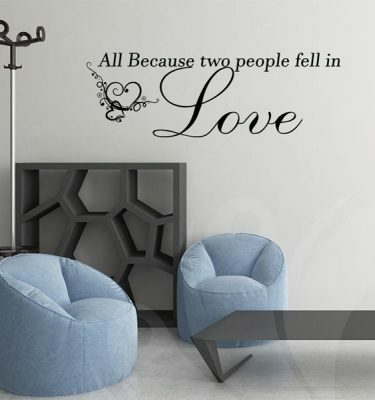 The Bear and Bubbles Wall Decal is also available in colours, for a best match with any colour of the room. All decals on this set are cut out and comes with transfer tape for easy installation.